Island hotels and vacation rental agencies report a handful of spaces remain available for the long end-of-summer weekend and area ocean water temperatures are still above 70 degrees. 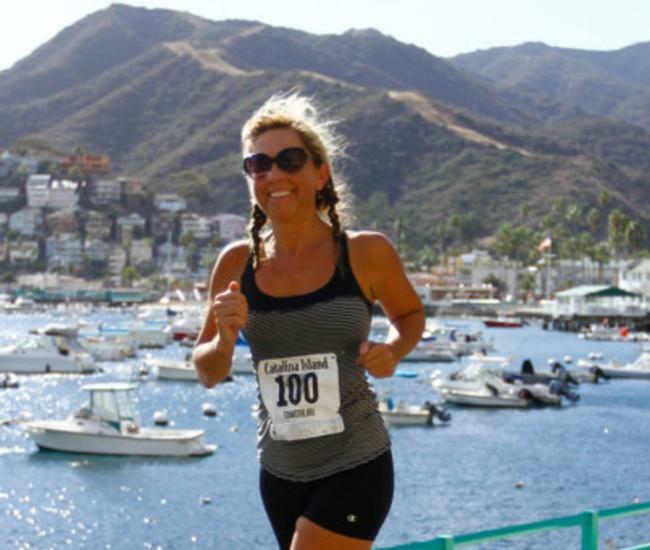 So, check out the lineup and make plans to head to Catalina to say So Long Summer! Ferries and helicopter services to the island are operating on summer schedules, making transportation options plentiful too! 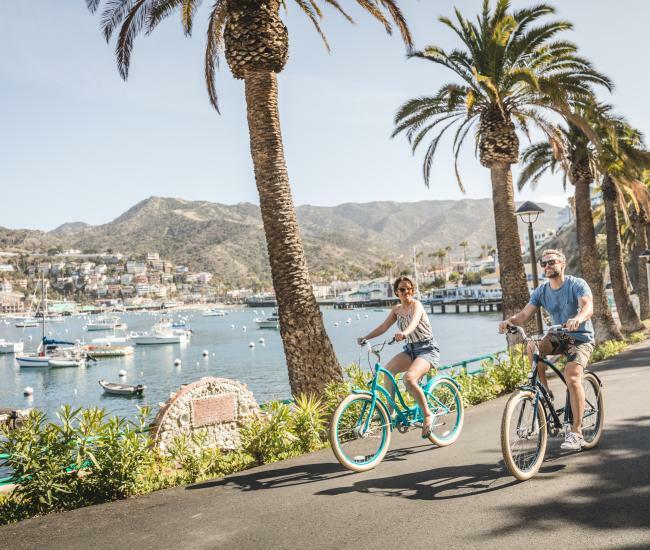 Even if you can’t make it to Catalina for Labor Day Weekend, there are plenty of other upcoming options for music lovers below. Recently added or updated performances in bold, as of August 20, 2018. 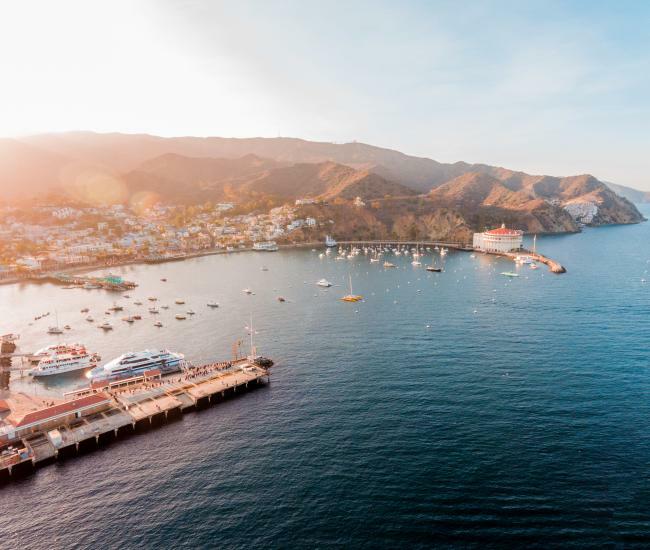 Sponsors and presenters include, Art Good’s JazzTrax, Café Metropole, Catalina Island Chamber of Commerce & Visitors Bureau, Catalina Island Company, Holiday Inn Resort Catalina Island, Metropole Marketplace, The Perfect Event and the City of Avalon (varies by event). 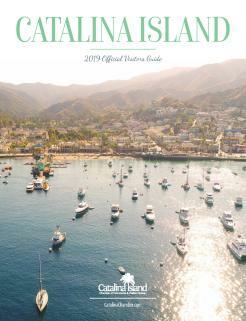 For details on these and many other upcoming events on Catalina Island, visit CatalinaChamber.com or call the Catalina Island Visitor Center at 310.510.1520. Hotel and transportation information also available.